The aim of Nidec Corporation is to contribute to the development of society and welfare of the general public around the world. 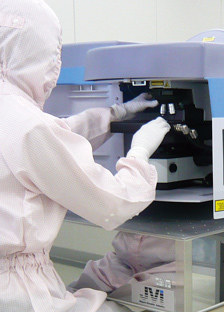 Nidec aims to do so by supplying the highest quality products. Our company is sincerely and enthusiastically dedicated to the trinity of technology, skillfulness, and modern science. 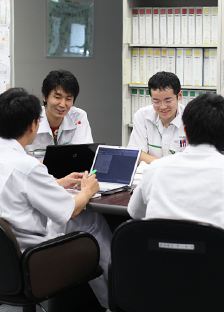 Thereby, Nidec strives to promote prosperity of our society, our company, and all our employees.